... and say we did. The Cellar: Don't worry, the manacles are padded. 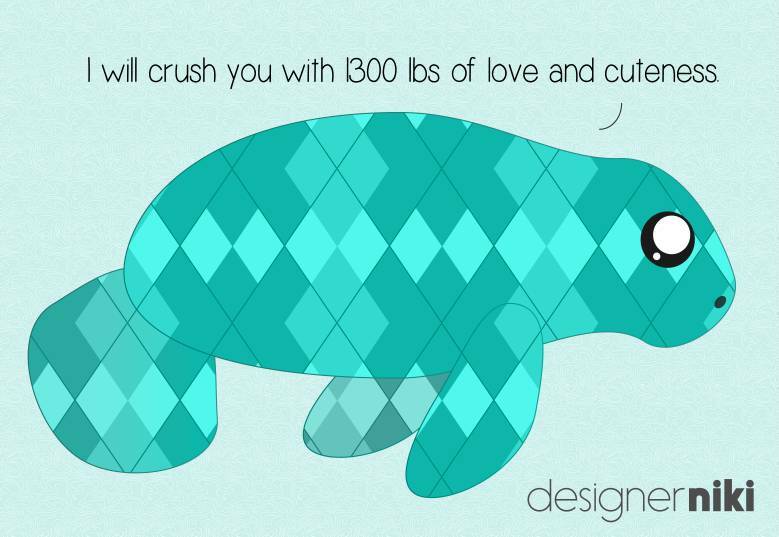 Don't worry the manatees are plaided. The Cellar: Don't Worry, the monkeys are plastered. Someone here is keeping a diary and writing notes about us! Why that's intolerably irritating! If it sells, I want a percentage.